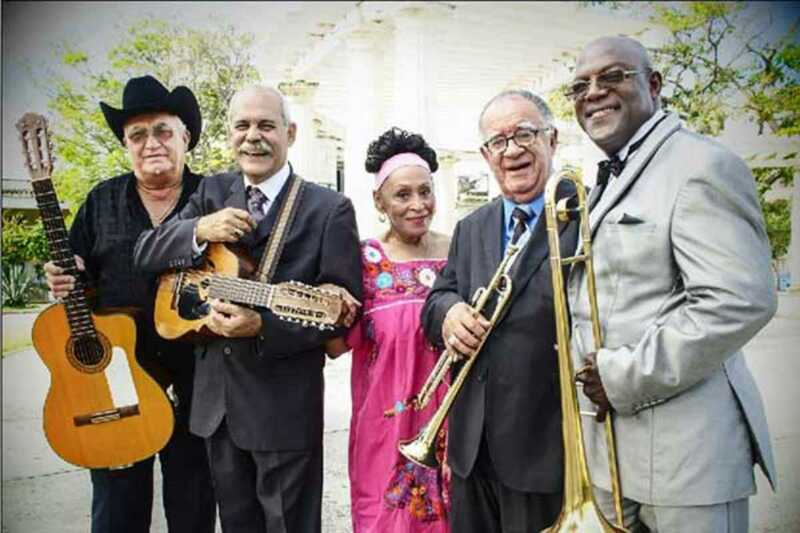 Nearly twenty years after the emblematic release of the Buena Vista Social Club recordings and Oscar-nominated documentary paying homage to the Havana club that closed in the 1940s, the Buena Vista Social Club Orchestra will be stopping by Barcelona as part of its Adiós Tour bidding adieu to their loyal followers – and perhaps an era. The original album was recorded over a period of seven days in Havana in 1996. It gathered musical greats, some out of retirement, breathing new life into their music and making history by raking up millions in sales and resulting in more than a thousand live shows worldwide. Surviving member, the charismatic guitarist Eliades Ochoa along with singer and diva Omara Portuondo, now 84, accompany the farewell tour and form part of this year’s lineup for the Festival Jardins de Pedralbes – a classic not to be missed.